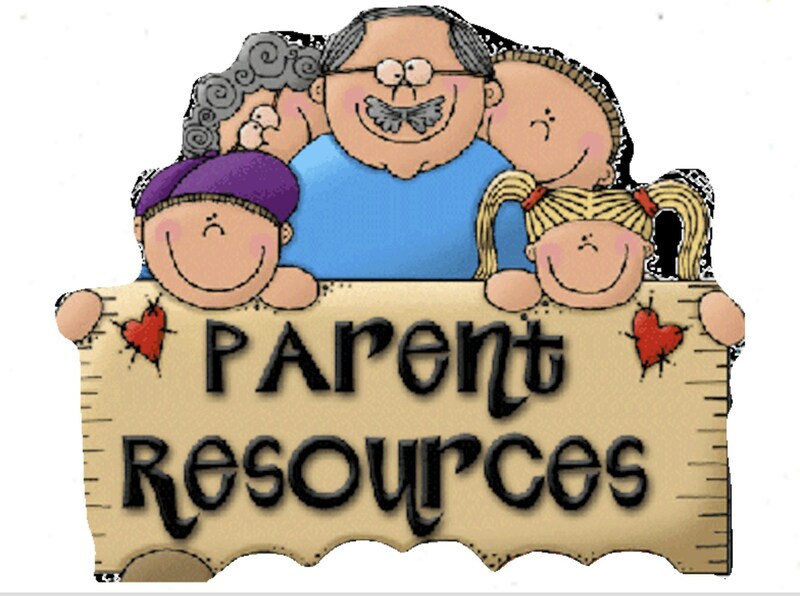 Welcome to the Parent Resource page of the PUSD website. In this section you will find resources to assist you in participating in your child’s education and access information that pertains to programs such as our Foster Youth (soon to come). Which School(s) do I Attend?